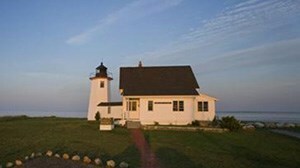 Home Blog New Cape Cod Vacation Rentals - Ready for summer! 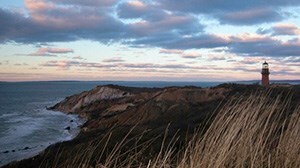 New Cape Cod Vacation Rentals - Ready for summer! Spring is arriving here on the Cape. Within weeks, our favorite clam shacks and ice-cream shops will be reopening for the season. Cape Cod is preparing for Summer 2017. Our website is super busy adding new vacation rental homes to our inventory. Each day, more homes with summer availability are listed to book. Whether you are looking for a small Cape cottage, a medium-sized single family house, or a larger multi-family house, we have hundreds to choose from. Here are a bunch homes to consider when planning and getting excited for summer! 3) Cozy Wellfleet Cottage - 2 Bedrooms - Walk to beach!